There are some artworks that grab you immediately when you first encounter them. There’s sometimes no rhyme or reason to it, and it might be something that is completely outside of what you think you normally like, but there it is – you’re smitten. By the same token, there is some artwork that you don’t think much of, at first glance anyway. But your eyes keep sliding back to it, again and again, though you’re not sure why. Intrigued, you return to the artwork to look at it more closely, to pay attention to it. These are the types of paintings (or other art objects) that you have to spend time with to fully appreciate, and they are often also the ones that are most worth the effort. 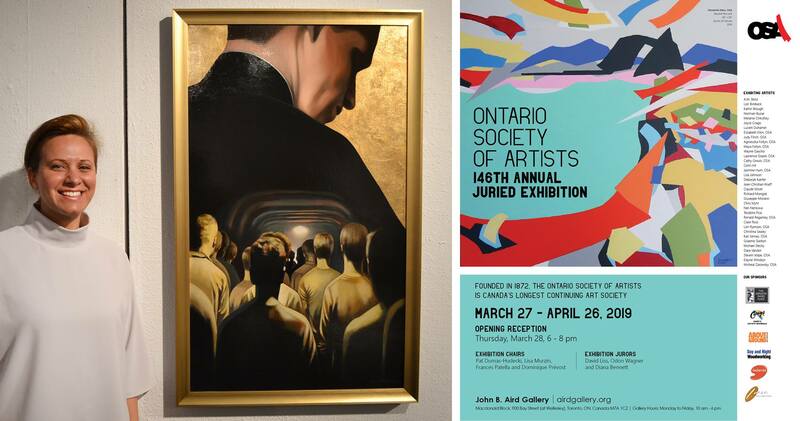 JT probably needs little introduction, but for those who have yet to discover her works, she is an internationally respected Canadian figurative painter with a strong and mysterious narrative running through each piece addressing themes of isolation, introspection and I suspect perhaps adversity or even abuse. 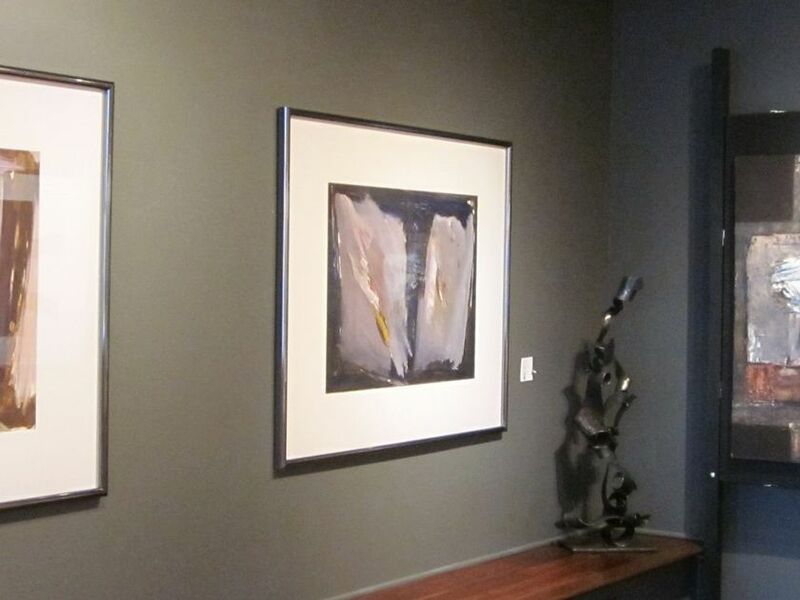 She has exhibited in Canada, Holland and Mexico and is represented by galleries from Amsterdam, Kingston, Montreal and Toronto. 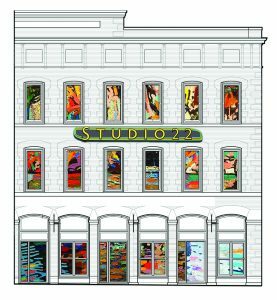 While there is good representation of work by local artists, Studio 22 also exhibits the work of artists from across Canada, which provides for a deal of diversity in the collection. 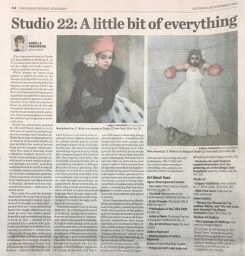 Indeed, there is a little bit of everything at Studio 22, with work in most media and genres (though not craft), including sculptural work in metal as well as in marble, which one doesn’t often see in local commercial galleries. 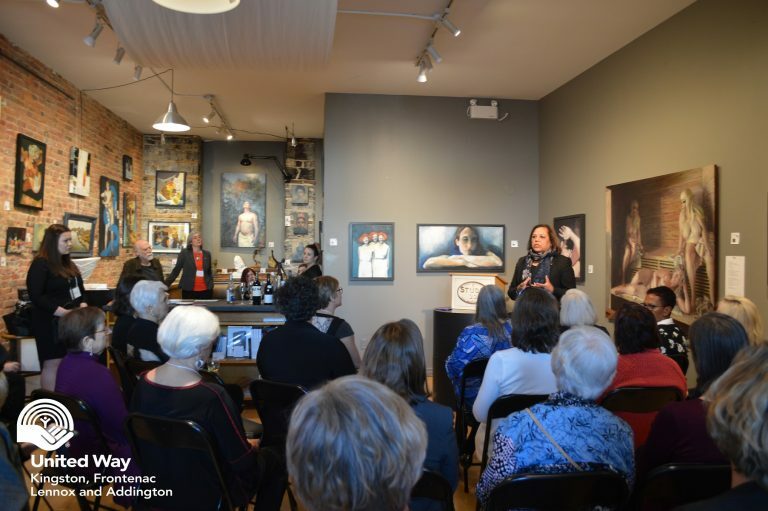 There is an array of subject matter, from landscapes and figural work to fanciful, abstract and non-representational art — and more, so much more.